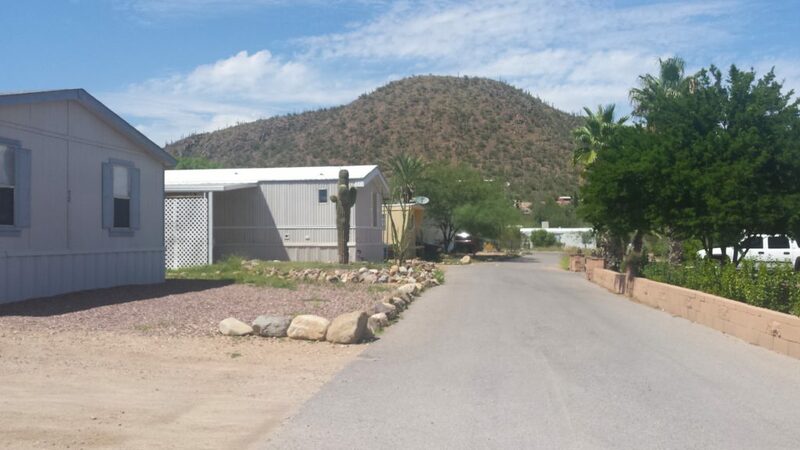 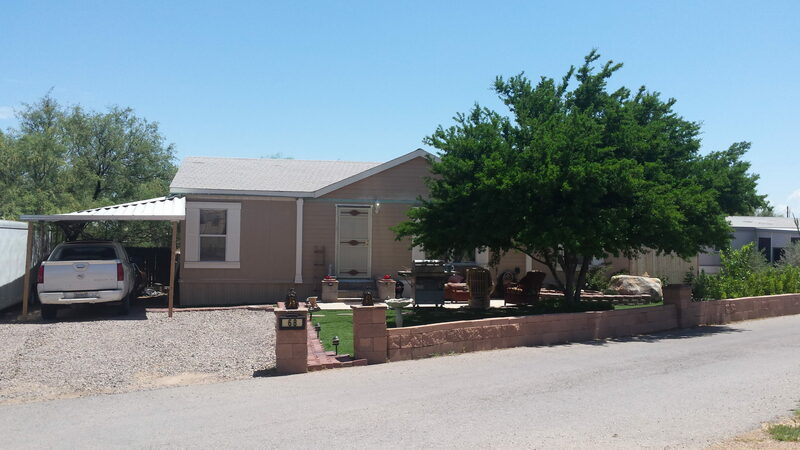 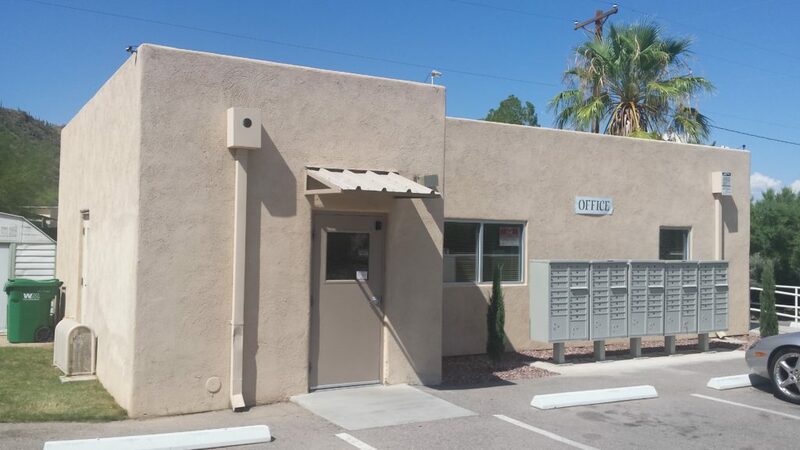 We have a selection of affordable pre-owned Mobile Homes at affordable prices for you to purchase and reside in Cactus Gardens. 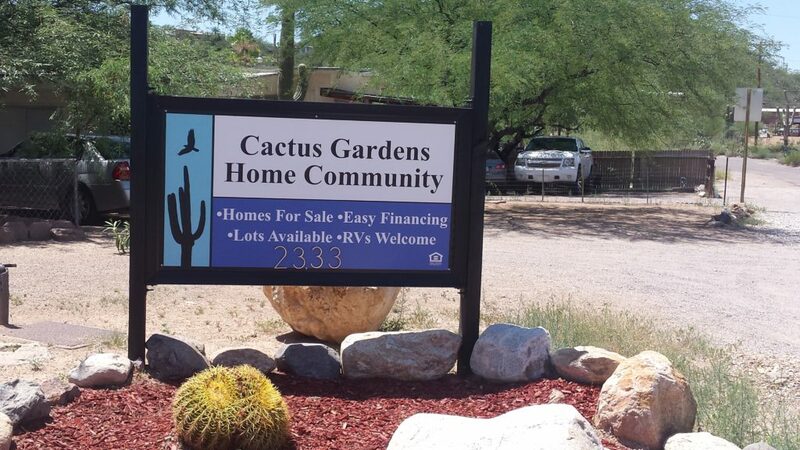 We also offer easy financing so you can have a simple purchase experience. 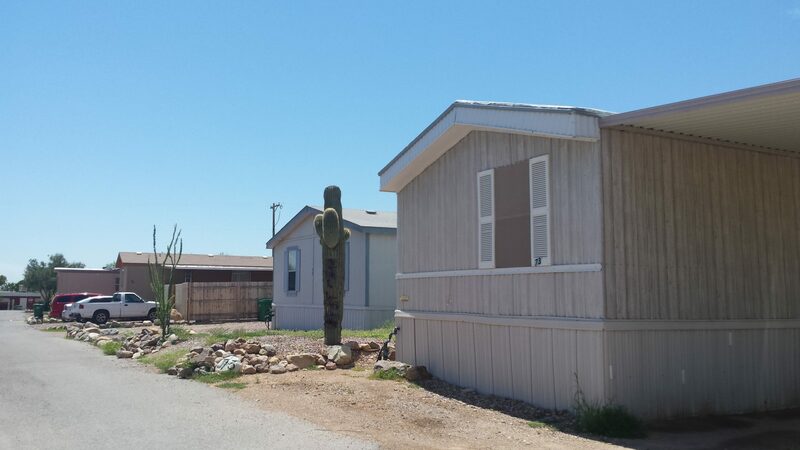 All about Cactus Gardens Mobile Home Park and living in a mobile home park. 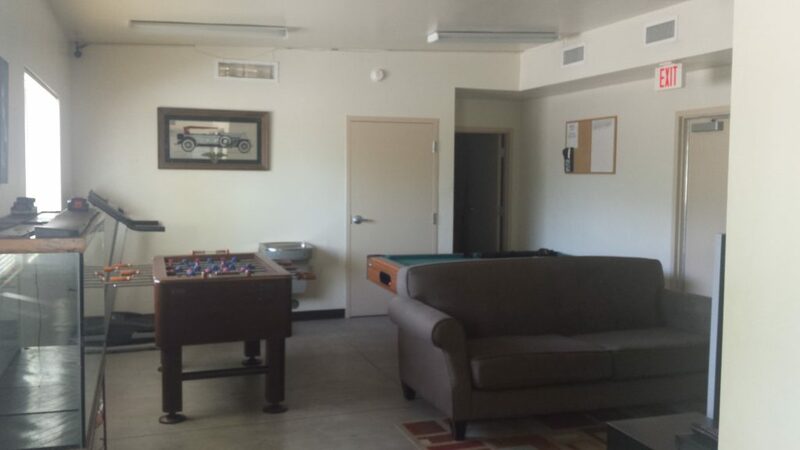 Also, see our facilities, and read about our amenities, policies, and rates. 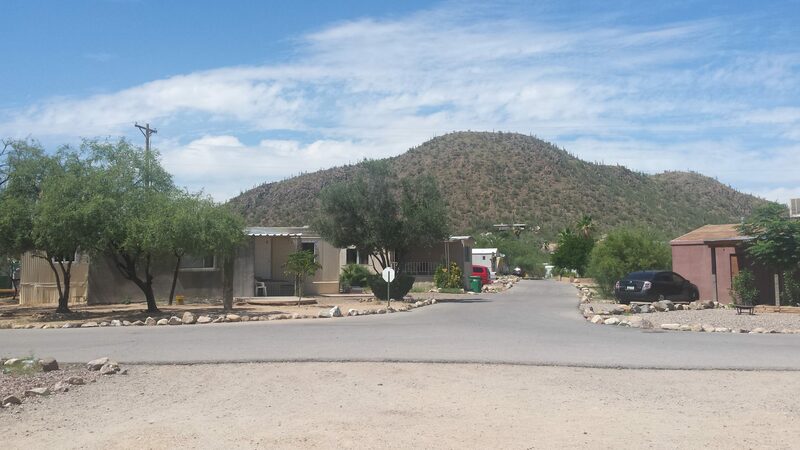 Please have a look at our collection of photos of the facilities, have alook look at our amenities, and let us show you around the mobile home park in pictures. 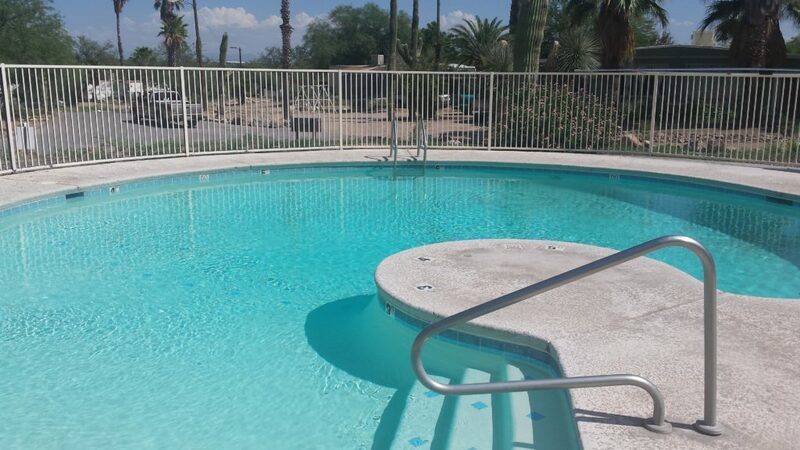 Cool off in our refreshing pool.